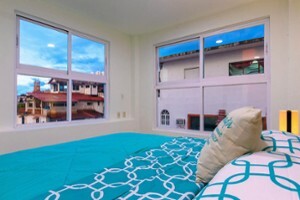 Inspired downtown living at its best in the heart of centro next to the ¨Cuale¨riv.. 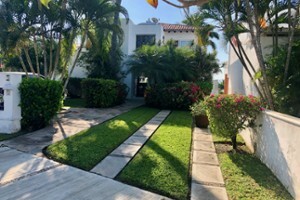 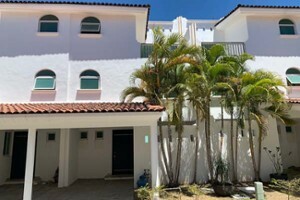 Enjoy Punta Mita indoor-outdoor living in this spacious two story, 3-bedroom, 3.5-ba..
Casa Susana combines beautiful open-concept design and breezy indoor/outdoor living ..
17,308 m2 (4.27 acre) property just past the prestigious Costa Azul neighborhood. 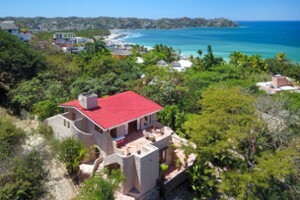 Th..
Casa Hiedra is a Titled - multi-unit vacation rental property located at the corner .. 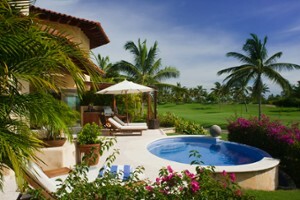 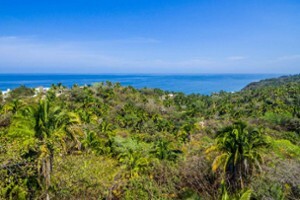 Lot: 36 Area: Sayulita, Nayarit Views: Mountains, Rain Forest Const. 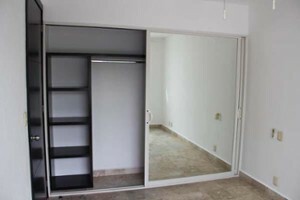 Size: 216.89.. 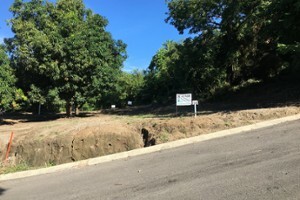 Lot: 46 Area: Sayulita, Nayarit Views: Mountains, Rain Forest Const. 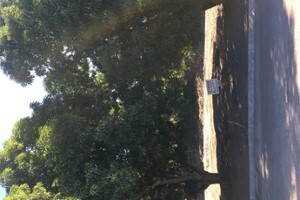 Size: 244.19..